No reason I’d know Mr. A, a London-based young Cypriot lighting-plus designer who seems to go overboard for white globes. He certainly is making no claim that the lightbulb is alive, only that it “changes” form which of course it really doesn’t. Any more than a match changes “form” once lighted. Or a red light turns to green more quickly because of our wish. It was child psychologist Jean Piaget who developed the concept of animism in the earlier half of the 1900s. Simply put, this is the belief that natural objects have life. While in college I tested 124 contemporary college students, asking twelve questions on the subject. Those results were published here last week. Having the opportunity and being so intrigued by the answers I was getting, I was able to administer my test to 26 sixth graders, 211 in ninth and 21 high school seniors. As before I read the questions but asked the responses to be written out. I anticipated the number of animistic responses to decrease with age, a supposition supported as the mean number of replies dropped from seven to four to just one among the seniors. Limited space here suggests I group the answers so will add the grade after each response, choosing the yes answers I found most interesting. 11. 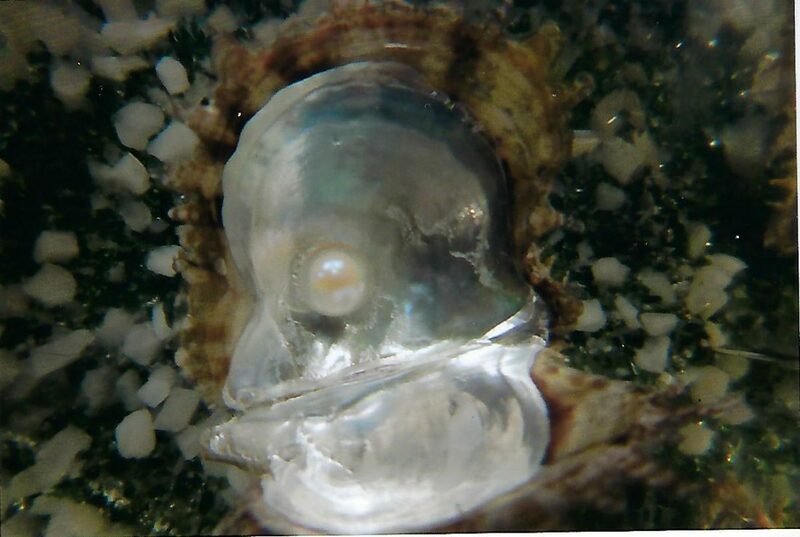 The pearl was once in a shell in the sea. When the water moved, could the pearl feel the movement of the water? No responses recorded. I noted at the end of this experiment the number of comparisons to living organisms. Piaget doesn’t go into this but perhaps someone has since these studies were first done sixty years ago. So what do you think? I know I apologize to a table if it stubs my toes (going to have to think about that) though I insist it’s only because its my readiest reflex with people and animals around. Then again, my world has always been full of magic.